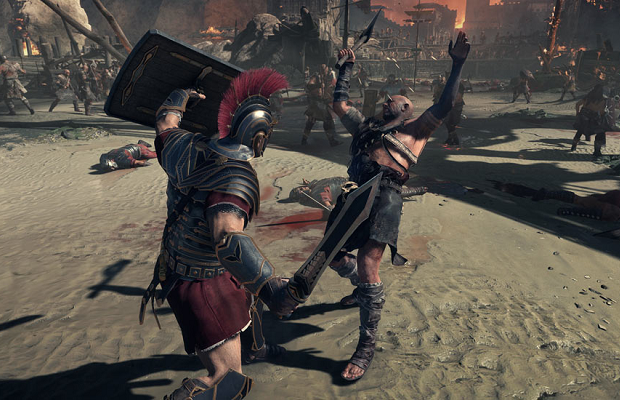 Crytek’s Xbox One exclusive Ryse: Son of Rome will have microtransactions worked into its multiplayer. The game will provide various packs, tiered as Bronze, Silver or Gold, which will give the player a random assortment of armor upgrades. These packs can be purchased with an in-game currency that accumulates as you play, but you can also spend real-world money if you so desire. This style of microtransaction is nothing new, and has been used in major titles like Mass Effect 3. Ryse is an Xbox One launch title.